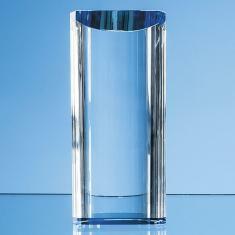 The impressive Arch awards are stylish and modern in appearance and are available in 3 sizes. 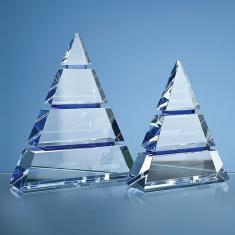 They are hand crafted out of perfectly clear optical crystal and are ideal recognition, achievement or incentive gifts. 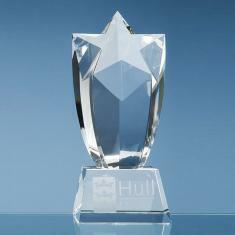 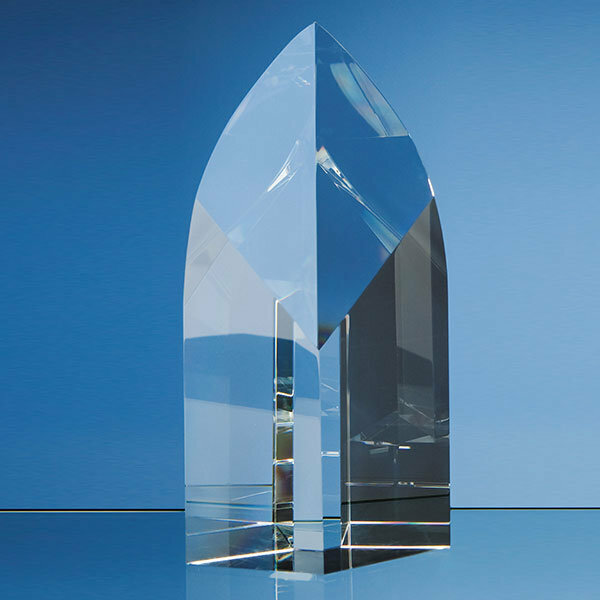 They can be personalised with any crest, logo or wording to create an award that is sure to take pride of place when put on display at home or at work especially when combined with a 3″ x 5″ optic crystal base, the base should be ordered seperately. 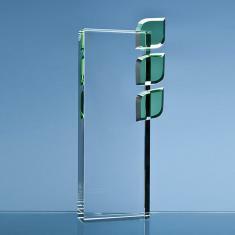 They are supplied in a black foam lined presentation box.